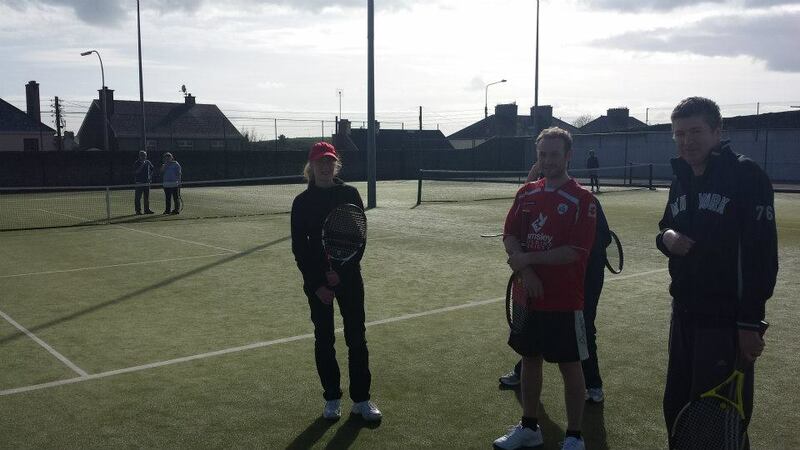 Welcome to Youghal Lawn Tennis Club! Located just 2 km from the Clockgate and situated right next to the Strand Church (opposite Centra, Upper Strand). Our active and family friendly club offers a superb range of facilities to its members; with plenty of parking, four very available flood-lit all weather courts, 1 midi court & practice wall, and spare rackets available in clubhouse. 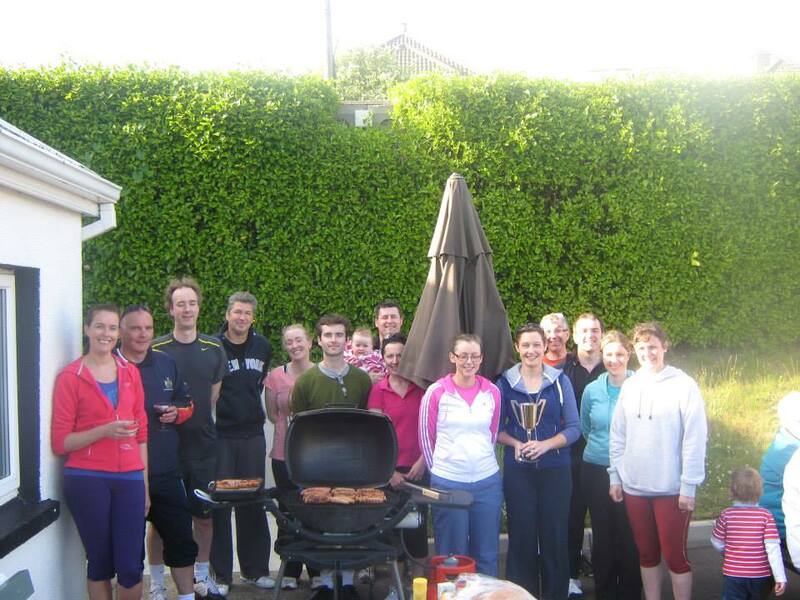 Established in 1893, Youghal Lawn Tennis Club caters for sports enthusiasts of all ages from junior to veteran. 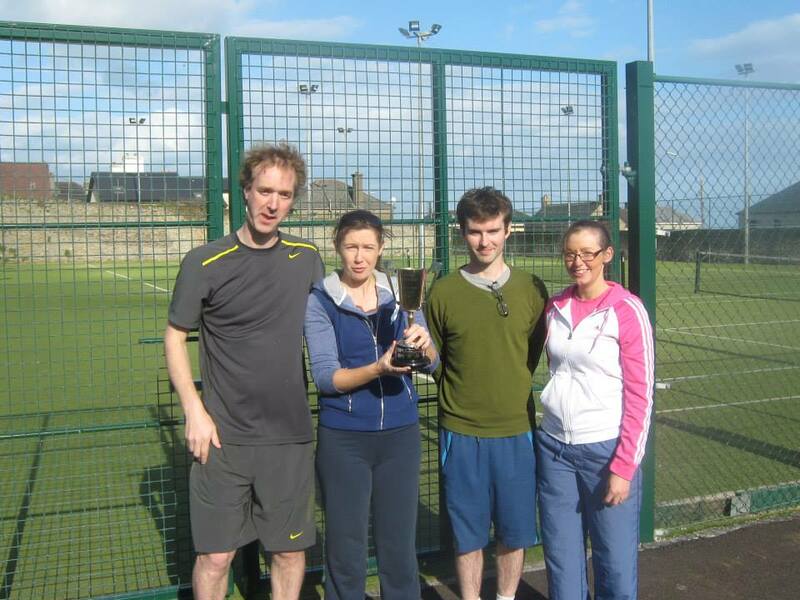 We also hold many internal club competitions (Emer Casey & SVP fundraisers, as well as the John Hunt Inter-Firm), social tennis (Club Nights), coaching and social activities throughout the year. Annual membership runs from May to April. Membership now open and new members welcome – please refer to our Membership page for details. All members whether starting out or looking to improve their game can avail of the expert tuition offered Saturdays by a qualified coach. 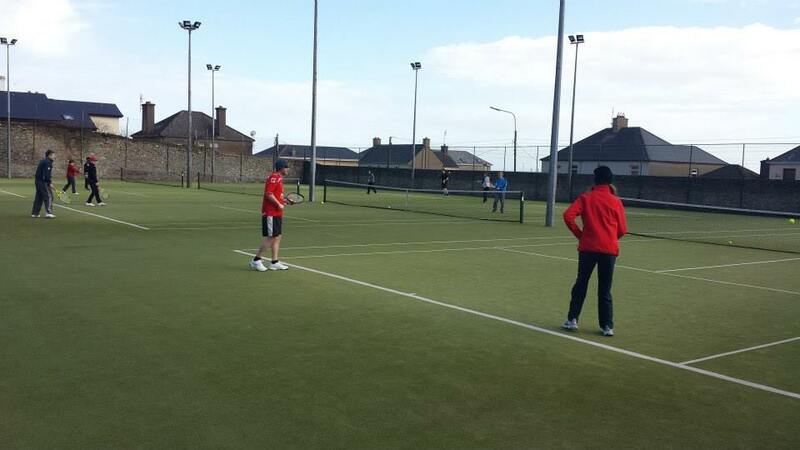 Club competitions are held throughout the season and as a Tennis Ireland affiliated club, members can participate in various national events including Open tennis championships and Munster Winter/Summer league competitions. The club is run on a voluntary basis by the members and there is a management committee which oversees the general running of the club. Enquiries are welcomed on Membership rates and how to try out wonderful facilities. We encourage everybody from absolute beginners, to families and serious players to play on our courts. Intending families and juniors please feel free to call in to us any Saturday morning from 10am onwards. 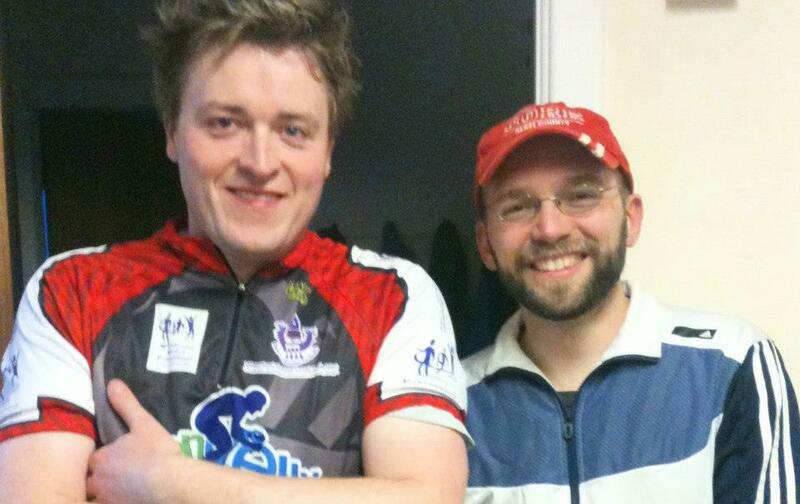 As for adults, we invite you to try out during Club Nights held Thursdays at 7.30pm and Sundays from 6pm. 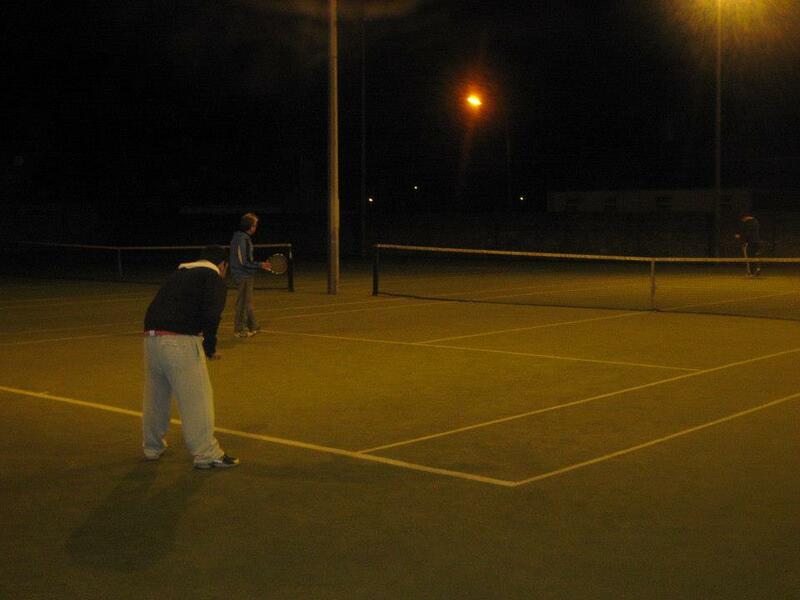 Club nights consist of friendly doubles, providing each player with a variety of games. Players get the opportunity to play with others of a similar standard to themselves and also with those of a slightly higher standard who can challenge and improve their game. Join and enjoy a wide range of adult and junior activities at very attractive rates.